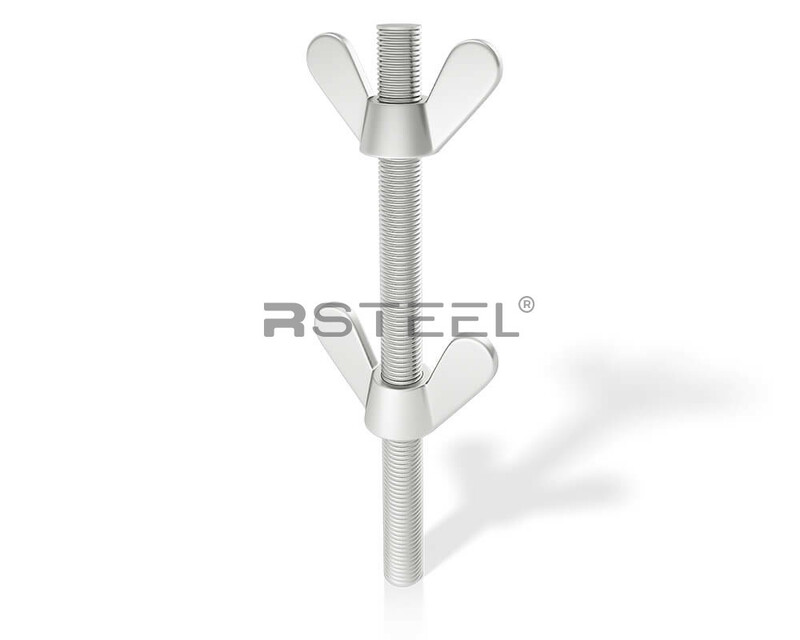 REA lifting inserts systems manufactured by R-Group Finland Oy are lifting anchors consisting of flat steel inserts, ribbed steel anchor bars and rapid release lifting keys. 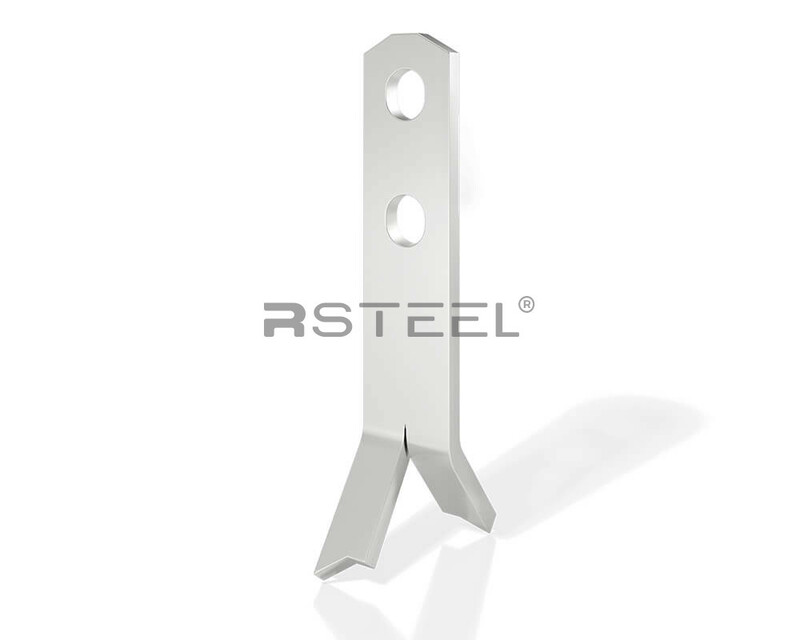 RHA lifting inserts systems manufactured by R-Group Finland Oy are lifting anchors consisting of flat steel inserts, ribbed steel anchor bars and rapid release lifting keys. 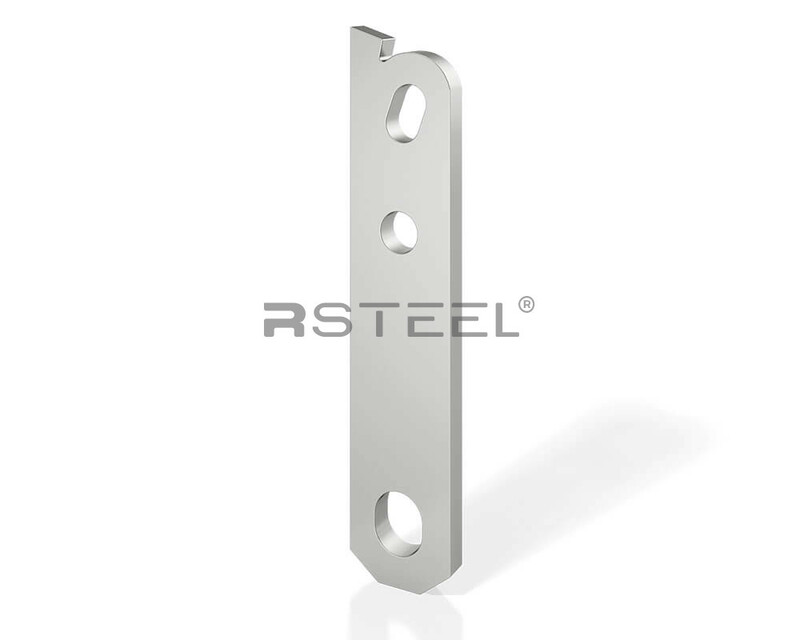 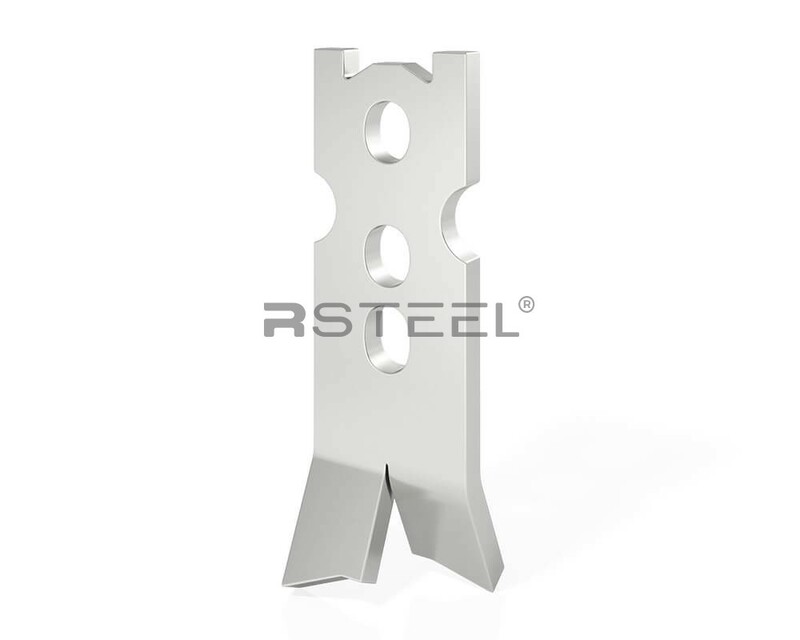 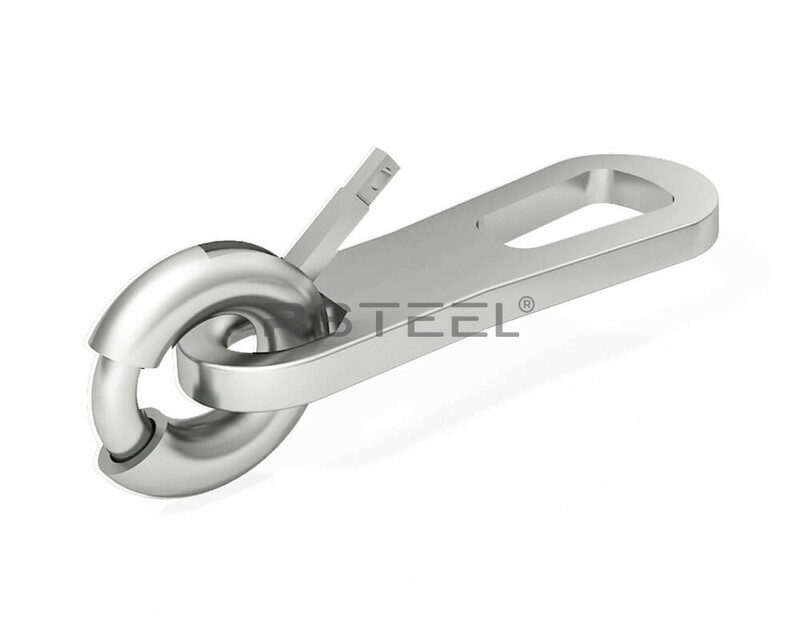 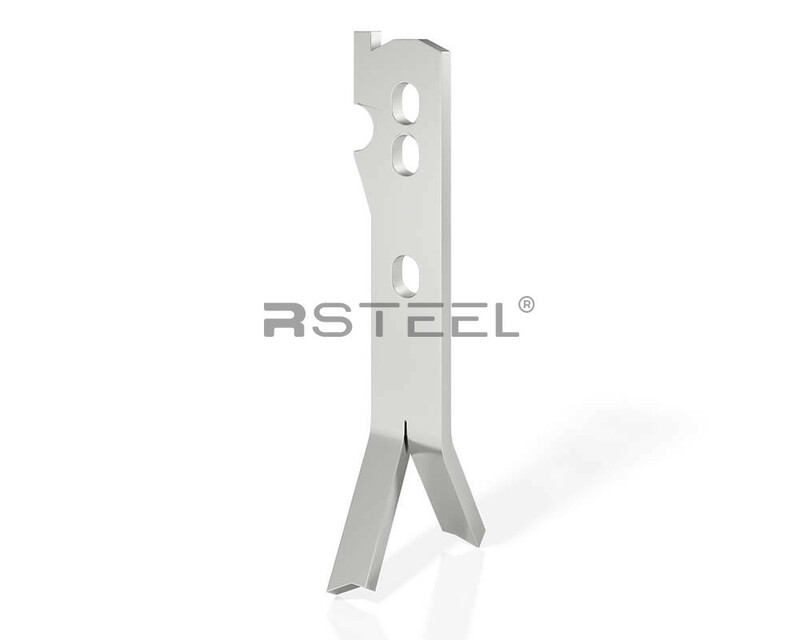 RCL lifting anchors are flat steel parts with ribbed steel bar for anchoring. 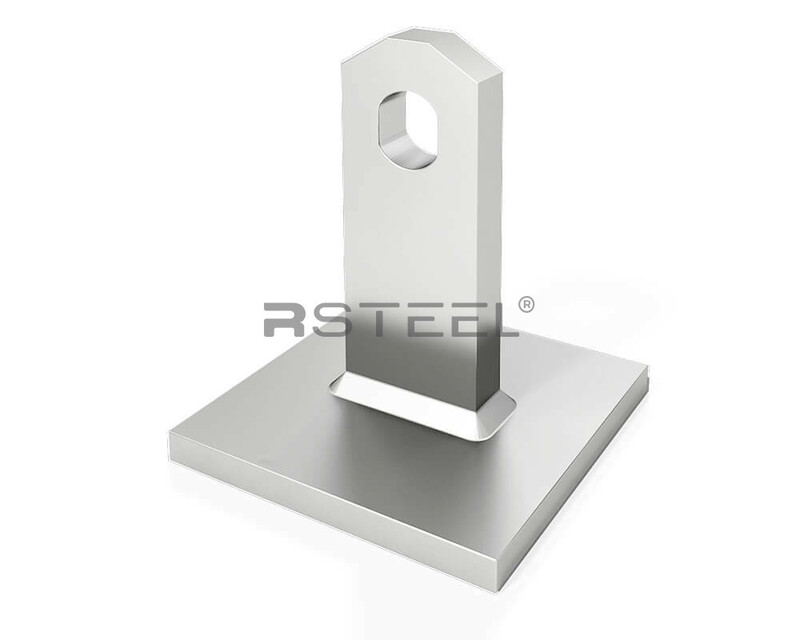 Main usage of RCL lifting parts is lifting of one storey high balcony columns. 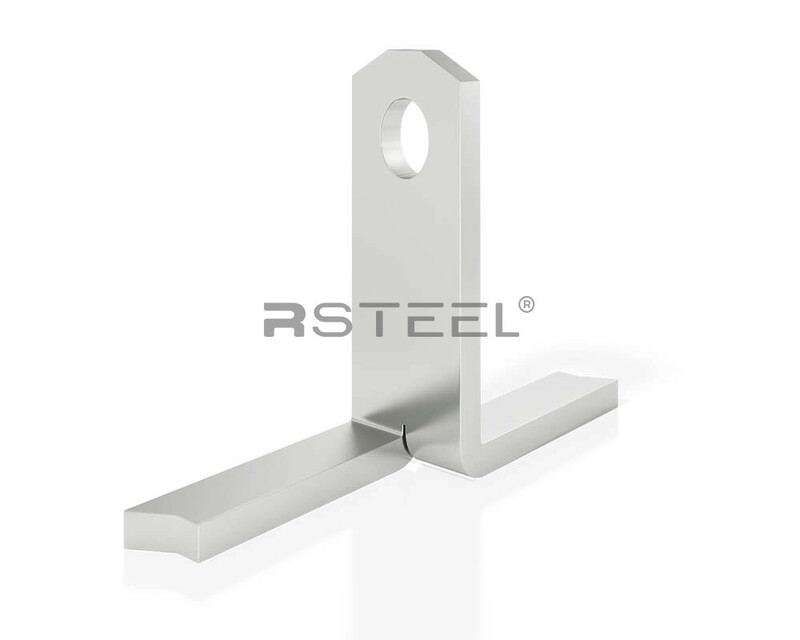 RPA plate lifting insert system are lifting inserts consisting of flat steel insert welded to a flat steel plate and used with rapid release lifting keys. 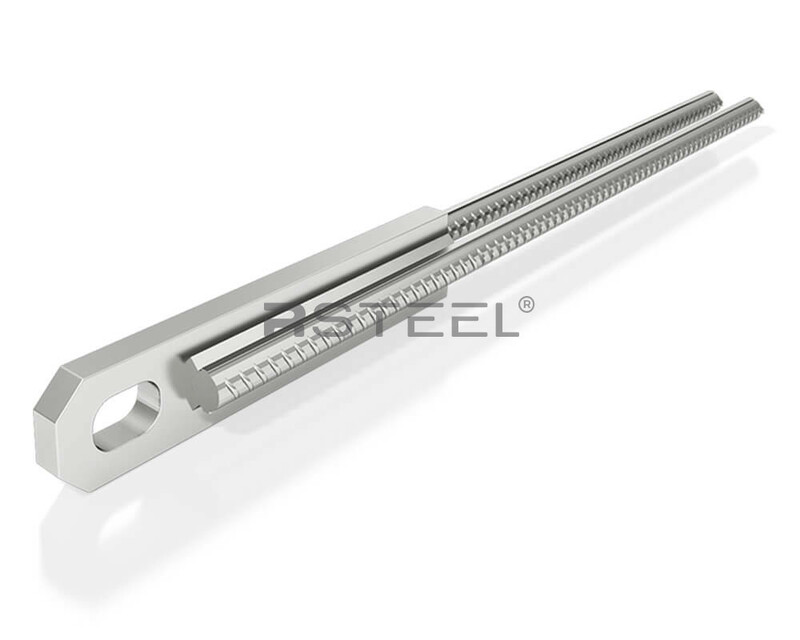 The lifting clutch is made of special steel casting. 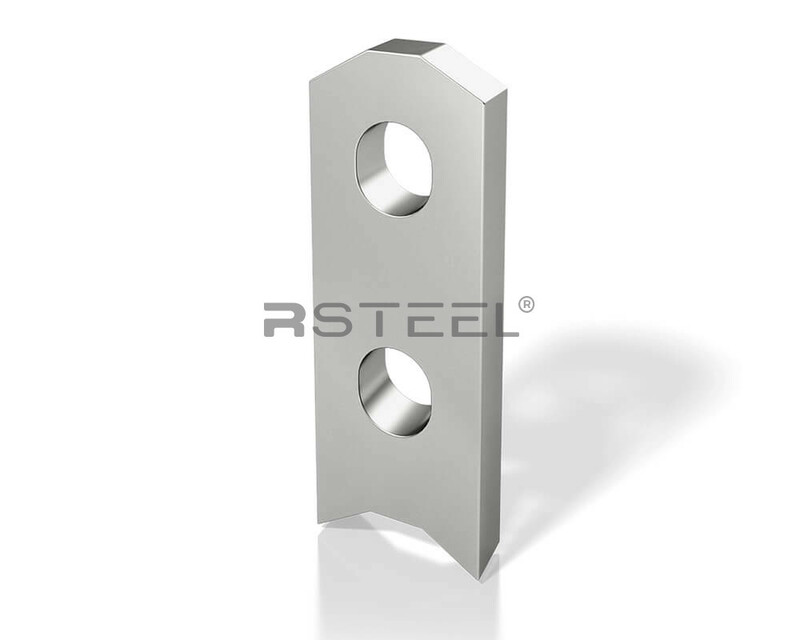 The lifting bolt of the quick lift clutch is inserted into the hole of the lifting insert and can be easily and quickly removed after lifting. 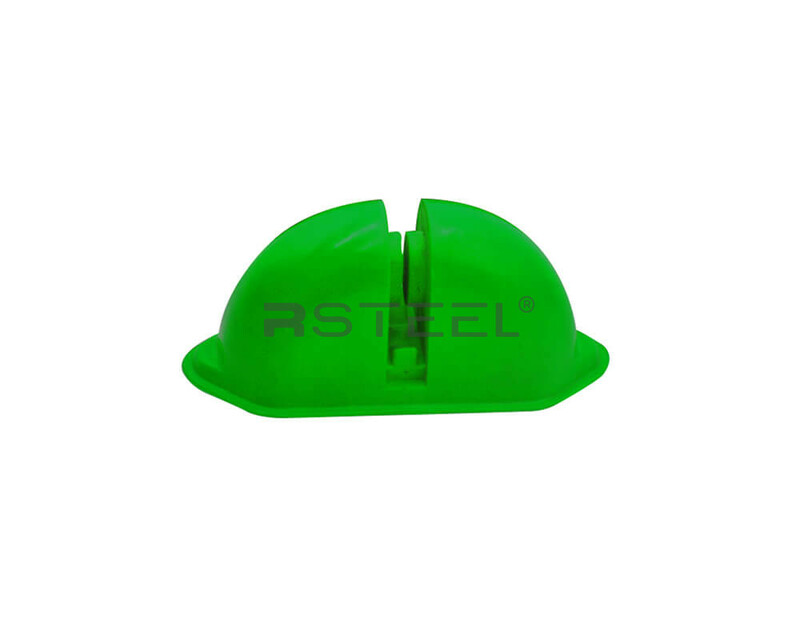 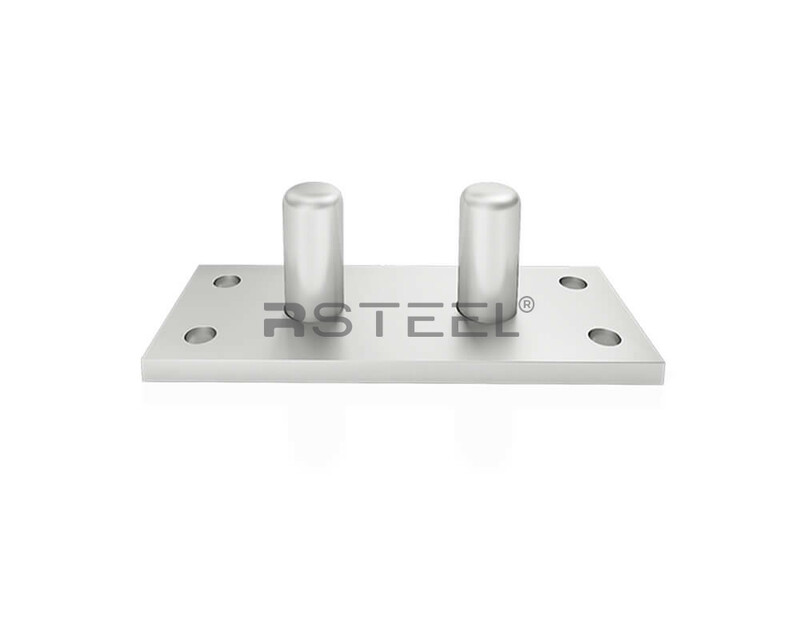 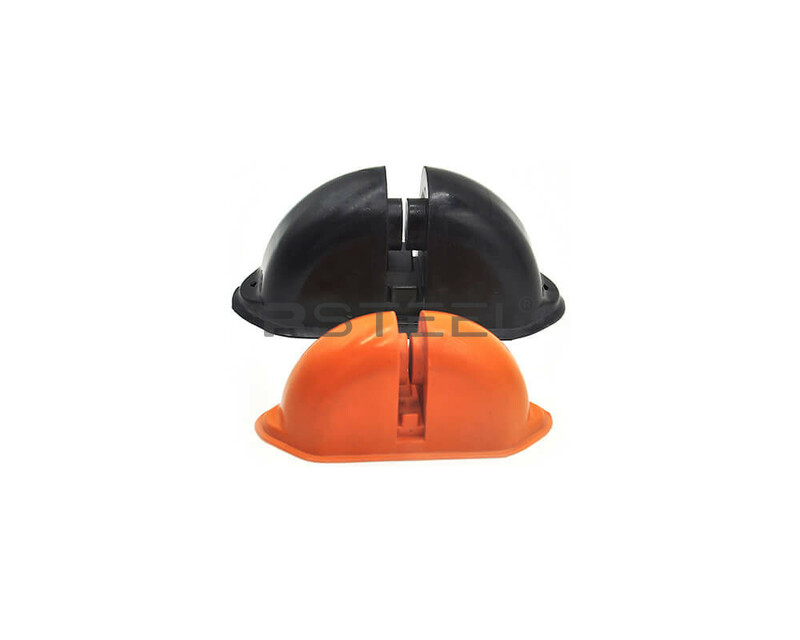 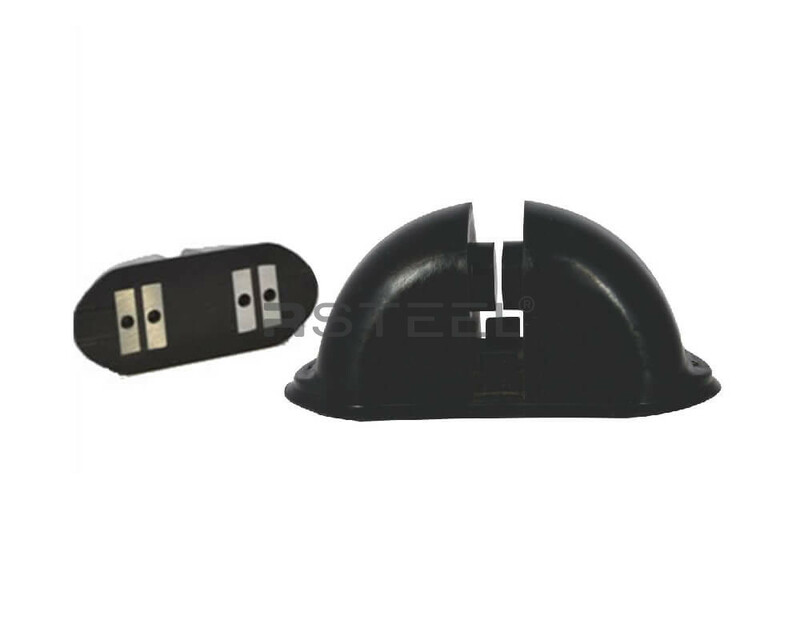 For fastening of the recess former through the formwork.